My grandfather was wheat free, before it was trendy! No kidding, my grandfather Brickner, my mom’s dad, was gluten-free since sometime in the 1940’s. This was way before it was even considered the “in thing”. May is Celiac Awareness month and in honor of his”way before their time idea’s” I wanted to honor him say I learned a few things about wheat and gluten. He learned a long time ago, what many of us are starting to figure out now, gluten and especially wheat isn’t good for us. I was recently asked on Facebook why so many people are having sensitivities to wheat. That is a hard one and an easy one to answer at the same time. The wheat we have today has been GMO’d, breed to be super productive and we eat way to much of it, is the easy answer. The harder answer is, it appears, has to do with a whole lot of nastiness that’s present in grain-based foods. Wheat raises blood sugar levels, causes immunoreactive problems, inhibits the absorption of important minerals, and aggravates our intestines. And much of this may stem from the fact that wheat simply ain’t what it used to be. Hybridized wheat Indeed, today’s wheat is a far cry from what it was 50 years ago. Back in the 1950s, scientists began cross-breeding wheat to make it hardier, shorter, and better-growing. This work, which was the basis for the Green Revolution, introduced some compounds to wheat that aren’t entirely human friendly. As cardiologist Dr. William Davis noted in his book, Wheat Belly: Lose the Wheat, Lose the Weight and Find Your Path Back to Health, today’s hybridized wheat contains sodium azide, a known toxin. It also goes through a gamma irradiation process during manufacturing. But as Davis also points out, today’s hybridized wheat contains novel proteins that aren’t typically found in either the parent or the plant. Some of which are difficult for us to properly digest. 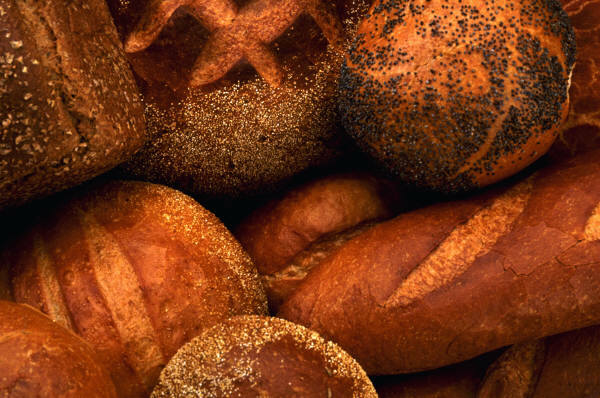 Consequently, some scientists now suspect that the gluten and other compounds found in today’s modern wheat is what’s responsible for the rising prevalence of celiac disease, “gluten sensitivity,” and other problems. Wheat is addictive! The gliadin protein has opiate-like effects, so wheat is truly addicting. For many, it causes addictive relationships and the stimulation of appetite. Many people know intuitively that they have this addictive potential because if they’ve had eight hours in which they didn’t have anything made of wheat, they’ve had insatiable cravings and other addictive responses. For some people the withdrawal from wheat can be very unpleasant. My old go to food, pasta! Unlike fruits or vegetables, grains have a way of fighting back. They create an immunogenic response which increases intestinal permeability, thus triggering systemic inflammation by the immune system/ It can lead to any number of autoimmune diseases, including celiac, rheumatoid arthritis, irritable bowel syndrome, and so on. 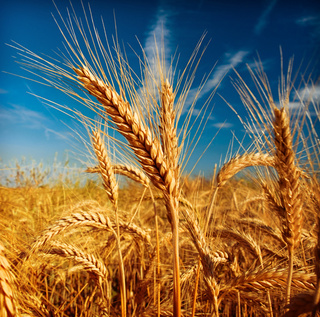 There is much confusion out there regarding wheat, gluten and celiac disease. To find out more on celiac go too www.celiac.org. Celiac Disease is not a food allergy – it is an autoimmune disease. Food allergies, including wheat allergy, are conditions that people can sometimes grow out of. This is not the case with Celiac Disease. But I do believe that wheat does cause autoimmune type responses and is the hidden reason for our increase in these types of disease, like chronic fatigue and fibromyalgia. High glycemic index Wheat raises blood sugar, which is the leading cause of type II diabetes and heart disease. Two slices of whole wheat bread, increase blood sugar more than a candy bar. It will also lead to deep visceral fat that surrounds our internal organs in a layer of fat! As an expert in wheat free-living, I have tons of ideas and tips to leading a wheat free and gluten-free life. I am currently working with many clients who have or are in the process of eliminating wheat from their diet. Once client emailed me within 2 days of going off wheat she wasn’t as bloated, after 2 weeks she lost 7 pounds eliminating wheat and eating a healthy whole foods diet. 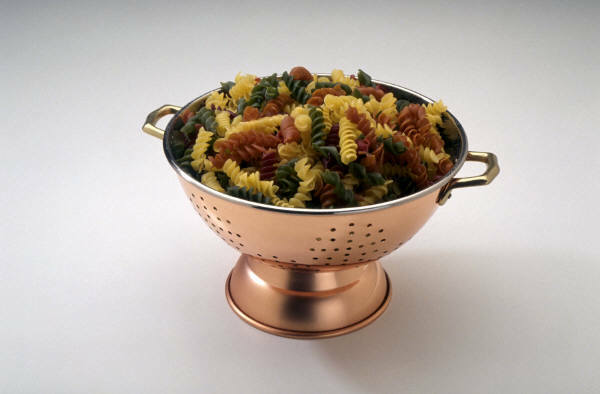 I have people say to me all the time I can’t live without, bread, pasta or wheat in my life. I am here to say, YES you can! It is easy when you have guidance and support from someone who has been there. Want to learn more, comment below, I am here to help! ← Want to learn how to create abundance in your life around money and debt? 4 Responses to My grandfather was wheat free, before it was trendy! Some of us also have a genetic variance that makes us unable to process the folic acid that is added to fortified wheat products. Gluten + folic acid is completely toxic for me since I have an MTHFR C677T gene mutation. Good stuff. What about corn bread? Ron you can make a great gluten free cornbread. Corn itself is gluten free, sometime people add wheat to make their cornbread, but it is easy without it.